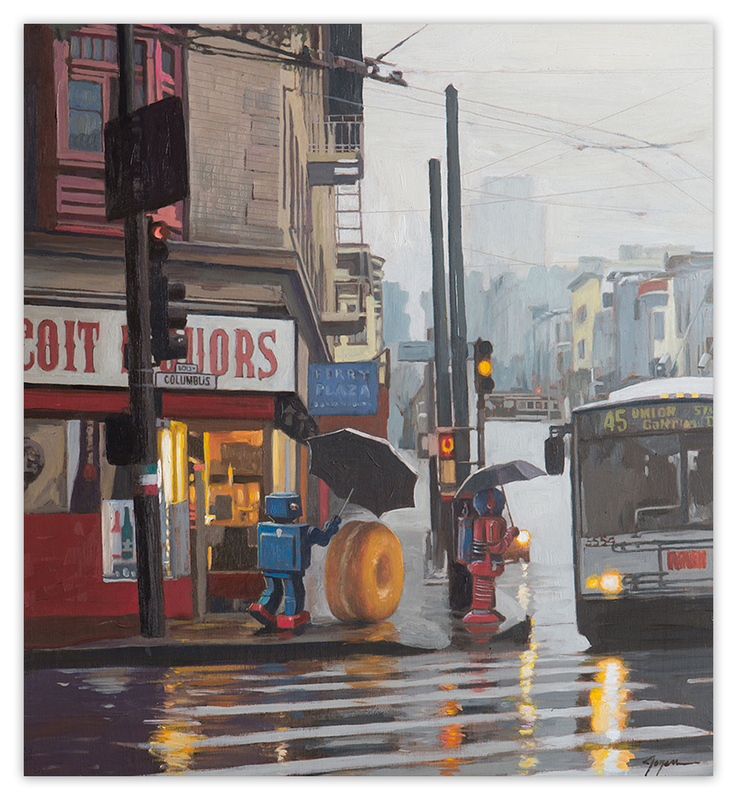 Eric Joyner has a new print available titled, “North Beach” via The People’s Printshop. On sale now HERE. This entry was posted in Art Prints and tagged Eric Joyner, North Beach by admin. Bookmark the permalink.